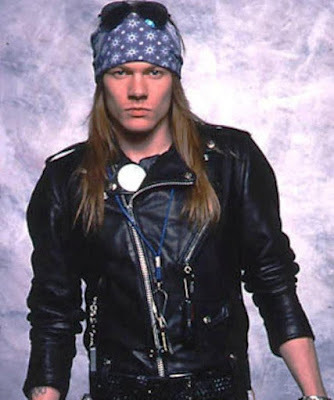 Sweet Child O' Mine - . "Bob? I was looking in my YouTube history and I saw that you were listening to The Final Countdown by Europe again." "I thought we talked about this." "That's the lamest excuse for a hair band ever." "You are forcing me to play some Guns N' Roses right now. You may not leave this car until after the guitar solo." Four-word story of my life. That sounds like whenever Nirvana comes on the radio and I feel compelled to explain to my mom AGAIN how they blew our minds and overnight we all started wearing flannel. She just patiently sits through it trying not to roll her eyes. I'm sure she would tell me I'm weird if she dared.